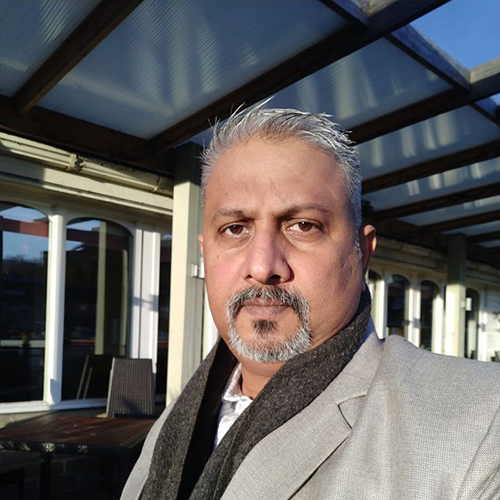 Bhanu Varma has 22 years cumulative experience, 14 of which have been in the BPO (Business Process Outsourcing) industry with organisations like Wipro BPO (11 years) and Sutherland Global Services (3 years). Bhanu has been instrumental in setting up, steadying and transforming multiple businesses for clients in the Banking, Financial Services and Insurance sectors. His last stint at Sutherland saw him managing and improving the delivery on a credit business and exceeding goals on all deliverable metrics consistently for two consecutive years. At ISDI, Bhanu helps in developing business excellence, process transformations, work flow improvements to state a few. It’s this expertise in operations delivery combined with a passion for research that made him an apt nomination for leading the None in Three project, from ISDI.